The DETOX is the a next generation of oil removal devices. When to use: Whenever you notice your ball losing reaction, you should have it done, but that time can vary depending on coverstock and the rate you ball absorbs oil. Removes the oil that has penetrated the surface and soaked into the coverstock of the ball, not simply to clean off the outside like any regular ball cleaner will do. 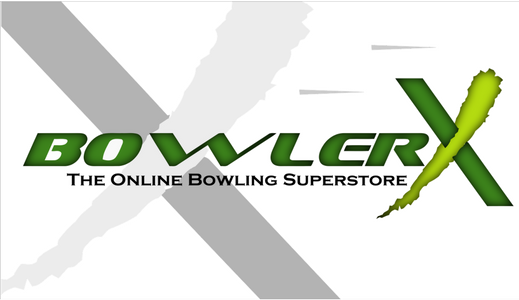 It is faster and safer on a bowling ball than any other method of oil extraction, making it more efficient and less expensive for your customers.